“It’s been a long way, but we’re here” Alan Shepard, the first American astronaut to travel into space. Welcome to Kennedy Space Center! Located in Cape Canaveral, Florida, Kennedy Space Center is the launch site used by NASA since 1968. This launch site is also used by SpaceX, a space transport services company headquartered in Hawthorne, California. Kennedy Space Center features a visitors complex where guests can explore historic spacecraft ad memorabilia and also features exhibits and displays, two IMAX theaters, bus tours of the spaceport as well as the Shuttle Launch Experience, a simulated ride into space. 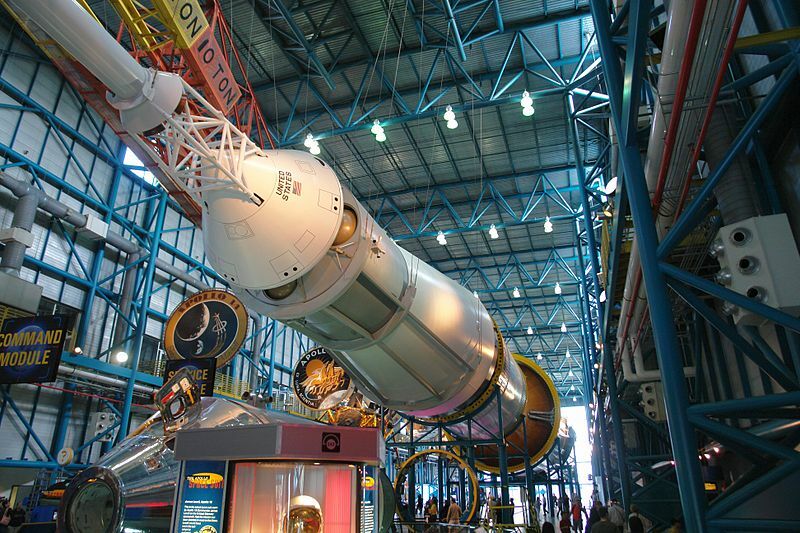 Kennedy Space Center also offers a variety of experiences that you can add on to your general admission ticket. This includes Up-Close Tours, Lunch with an Astronaut, Activity Adventures as well as witnessing a Rocket Launch! Experience the wonder of Kennedy Space Center with Go VIP Orlando – where we can easily navigate you through the complex with minimal wait times with complete vacation itinerary. Our guided VIP tours of Kennedy Space Center also includes dining reservations, purchasing park tickets and taking care of all of your transportation needs. Maximize your time here in Central Florida by minimizing your wait times and stress! Click here for our VIP tour pricing and complete comparison chart to help you choose the best VIP experience! Complete itinerary including dining reservations. Expertise and navigation through Kennedy Space Center.